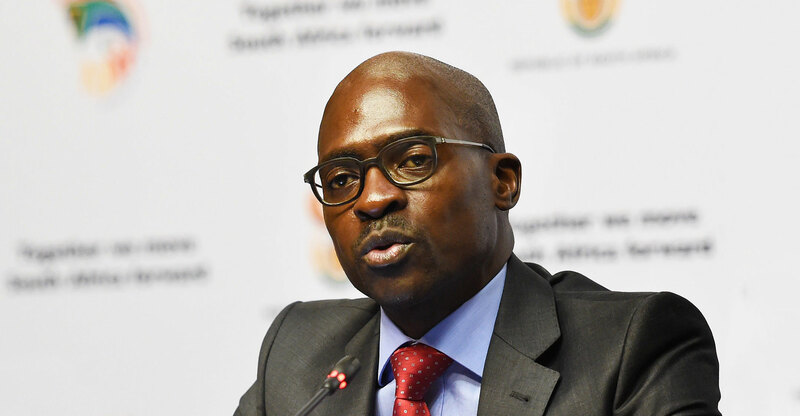 Finance minister Malusi Gigaba has been placed at the centre of efforts by President Jacob Zuma and his allies to raid state assets and reap billions of rand from government contracts, a study by eight leading academics from four of the nation’s top universities has found. 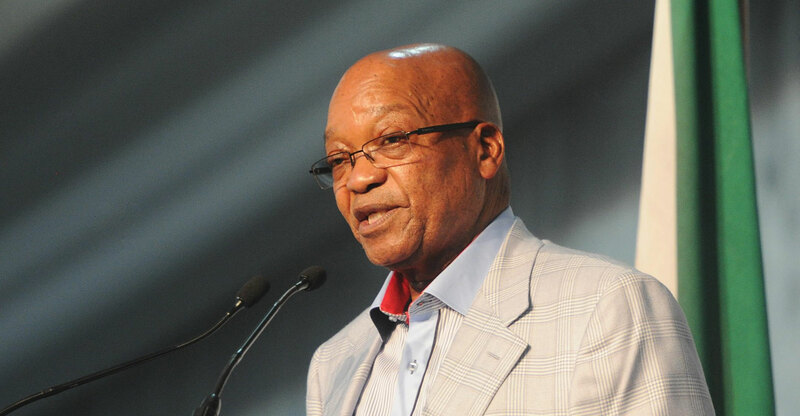 Zuma gave Gigaba the post on 31 March, after he fired Pravin Gordhan following clashes over the management of state-owned companies and national tax agency. The president’s move prompted two rating companies to cut the nation’s debt to junk, raised questions about political stability and stoked policy uncertainty. Gigaba’s appointment may enable Zuma to control the state procurement office and a unit set up to combat money laundering, undermining the institutions’ key role in safeguarding the nation’s finances, the academics said in the report entitled Betrayal of the Promise: How South Africa is Being Stolen. They found that when he served as public enterprises minister, Gigaba facilitated the appointment of people close to the Gupta family, who are Zuma’s friends, to several key positions on state company boards, including power utility Eskom and port and rail operator Transnet. The associates were subsequently involved in a series of deals and contracts that favoured the family, according to the report. Zuma and the Guptas, who’ve also been implicated in a separate report by the public protector, have repeatedly denied any wrongdoing. Mayihlome Tshwete, Gigaba’s spokesman said in a text message that the report was an “unacademic exercise intended to cause sensation” and that “it has little, if any, facts”. Zuma has accused his opponents of racism and of trying to frustrate his efforts to bring about “radical economic transformation” to give the country’s black majority a bigger stake in the economy. While the ownership patterns do need to change, the push for radical transformation “is being used as an ideological smokescreen to mask the rent-seeking practices of the Zuma-centred power elite”, the academics said. Those who opposed the looting of the state, including Gordhan and Mcebisi Jonas, who served as his deputy, were removed, redeployed to other lucrative positions to silence them or hounded out by trumped-up charges and “dubious intelligence reports”, they said. The ANC starts a three-day meeting of its decision-making national executive committee later on Friday. Zuma goes into the gathering facing an unprecedented level of opposition from within the ANC and its labour and communist party supporters following a series of scandals he’s faced since 2009. Zuma’s ouster will be raised for discussion, according to four NEC members who asked not to be named because they aren’t authorised to speak to the public. The academics said political action was needed to dislodge Zuma, and those who had captured the state must be brought to justice. The academics also called for every effort to be made to avoid any company linked to Zuma and the Guptas taking over the Independent Electoral Commission’s computer systems, because that would compromise the integrity of elections scheduled for 2019. Mark Swilling, a professor who heads Stellenbosch University’s Centre for Complex Systems in Transition, convened the study. The centre’s Sikhulekile Duma and Camaren Peter also contributed.